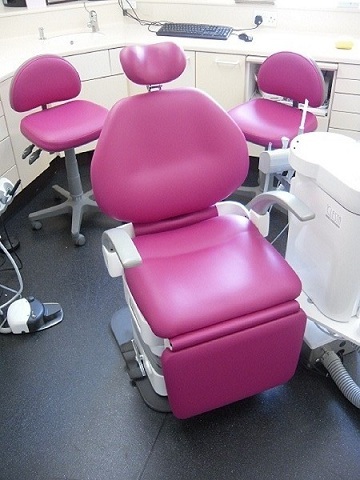 Ensuring the safety of your patient chairs is vital, our re-covering service will keep your equipment safe and hygienic. 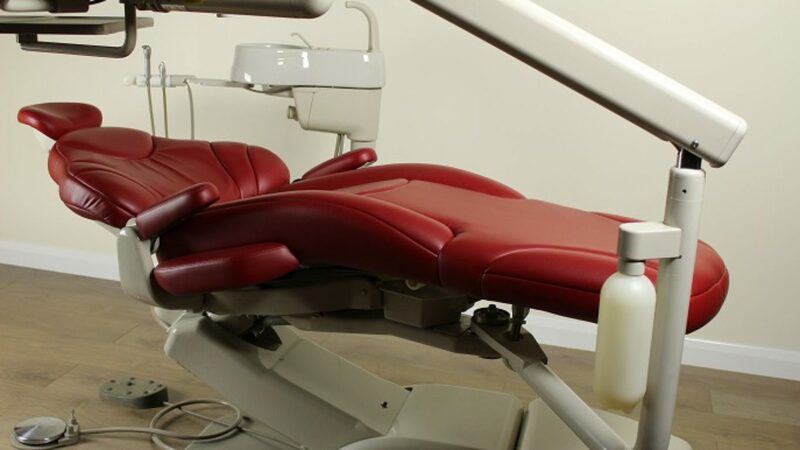 Re-upholstering the vinyl covering may be all that’s required if you have any scrage marks, scuffs, slits or tears in your dental chair vinyl that presents an infection control hazard. 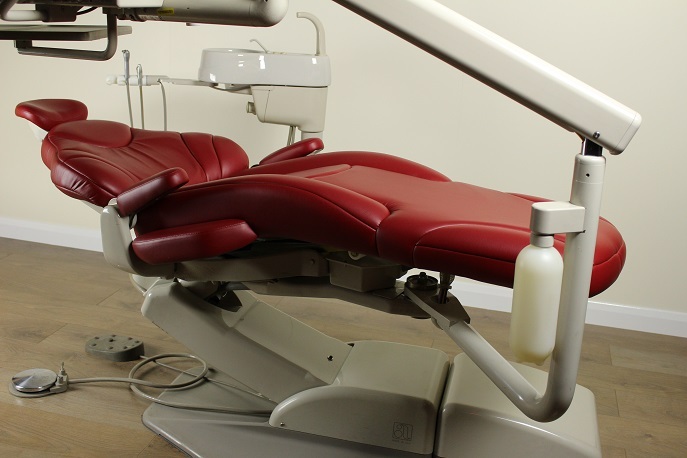 We can also transform the appearance and finish of older dental chairs to meet sanitisation guidelines by removing any seams i.e. 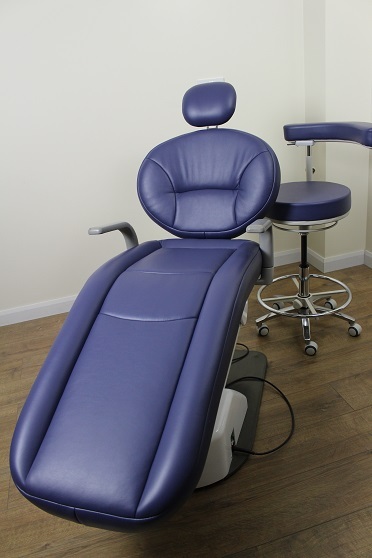 needle (stitching) perforations which can be a source of bacterial ingress and thread which can absorb contaminants.